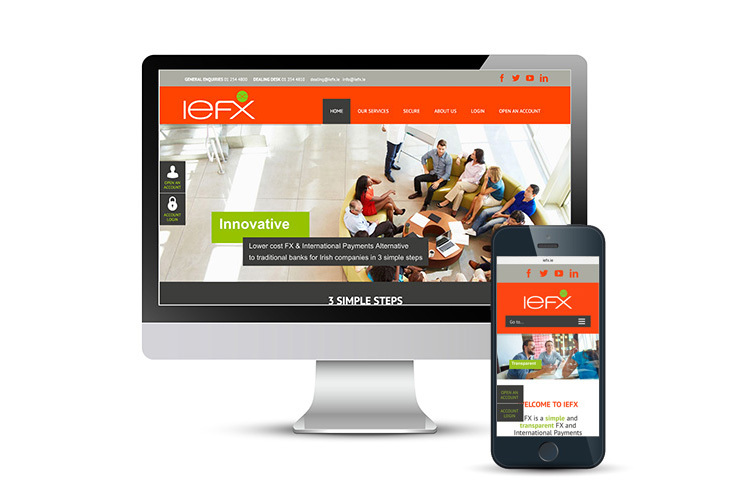 IEFX is a new FX and International Payments Platform developed for Irish companies. 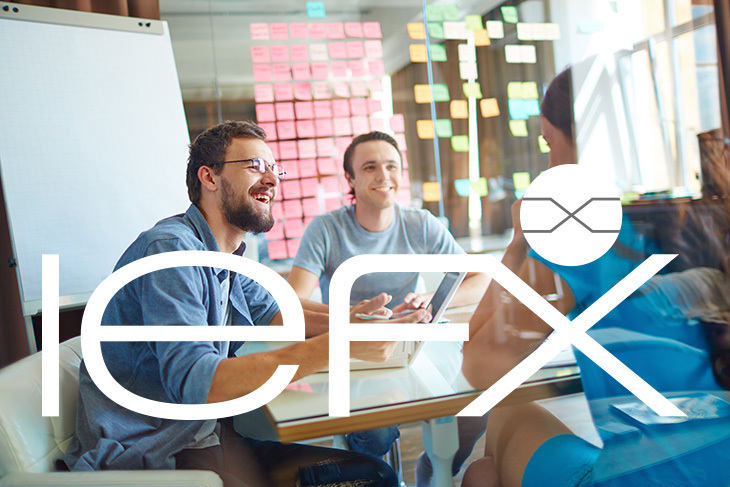 Based in Dublin, IEFX has mainly an online presence and the client wanted the brand to be bold, simple and dynamic appealing to a wide target market. Resonate designed the logo and overall look and feel for the IEFX brand. We also designed the website, which was developed by Nevada, and the project is ongoing to further develop the branding and collateral.